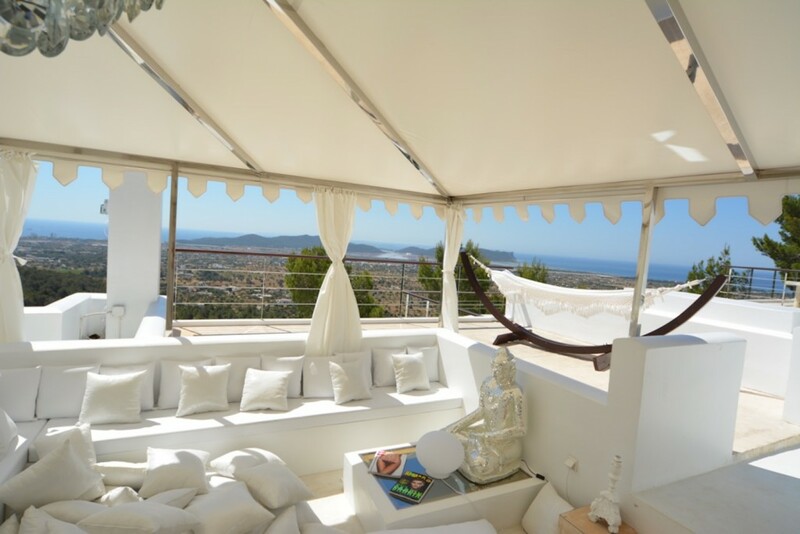 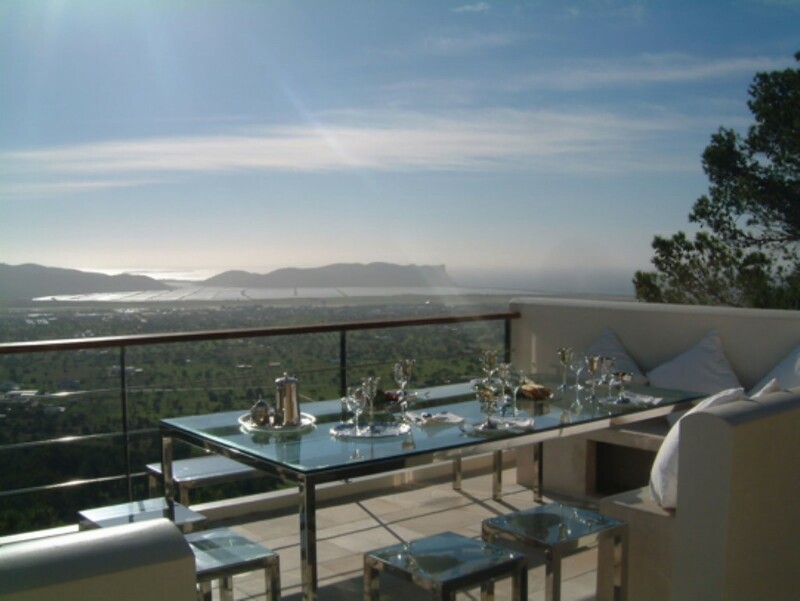 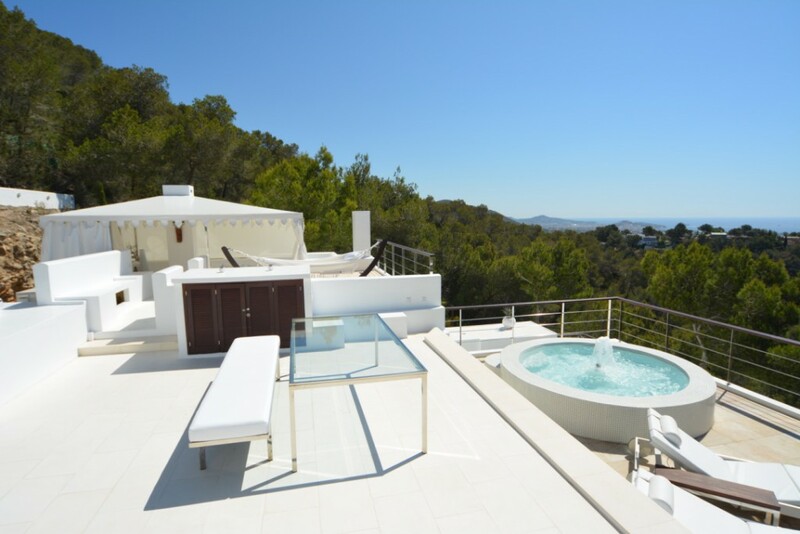 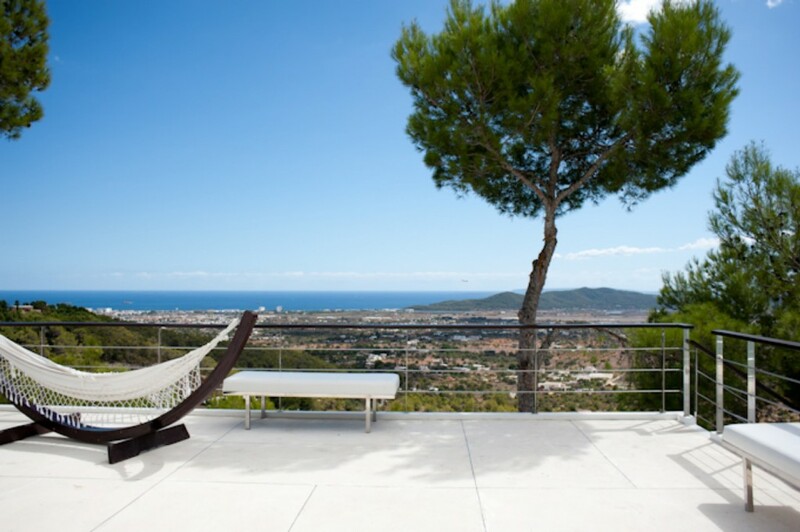 Spectacular 180º panoramic views of Ibiza Old Town. 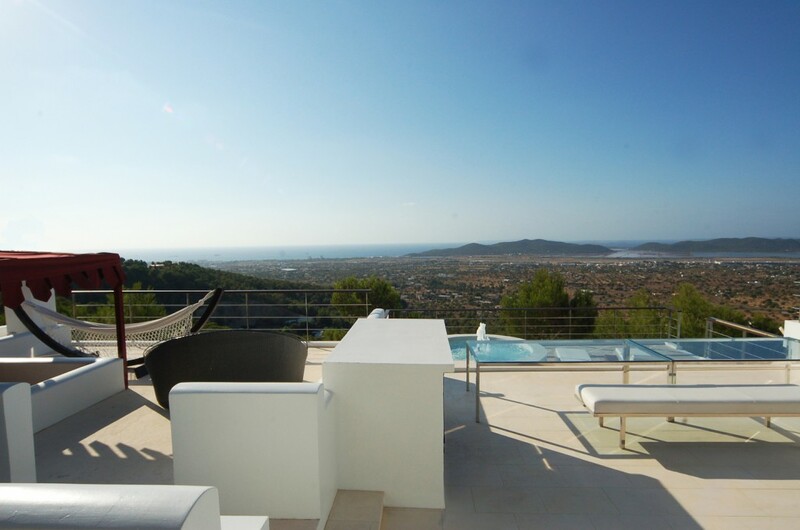 The beaches of Salinas, Es Codolar and the Island of Formentera. 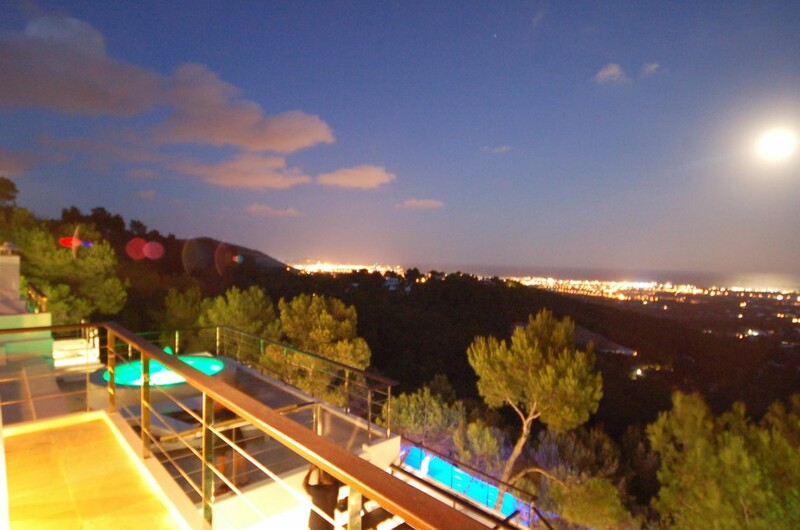 Spectacular 180º panoramic views of Ibiza Old Town, the beaches of Salinas, Es Codolar and the Island of Formentera.